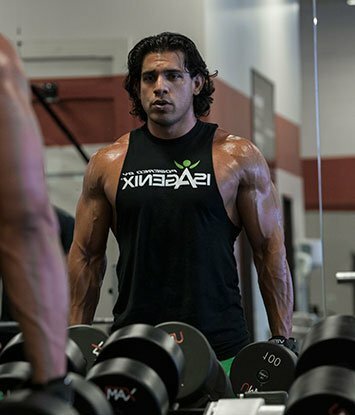 Isagenix Athletes - Which Professional Athletes Use Isagenix? 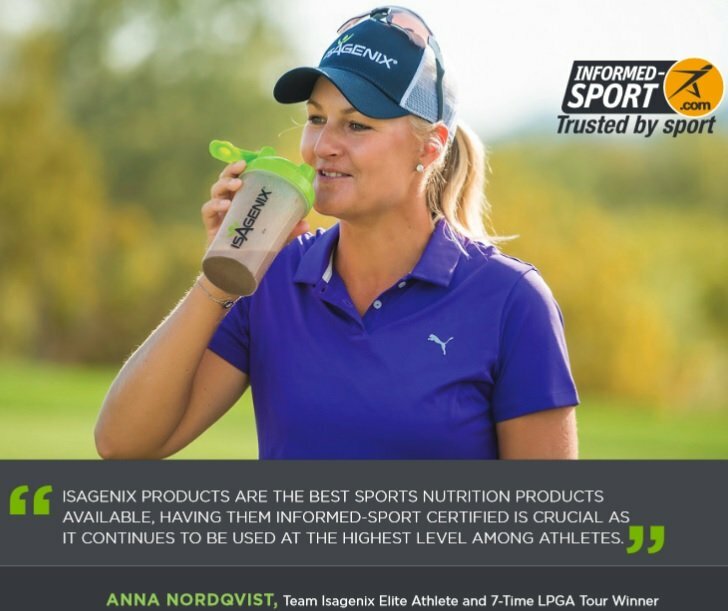 Isagenix Athletes – Which Professional Athletes Use Isagenix? 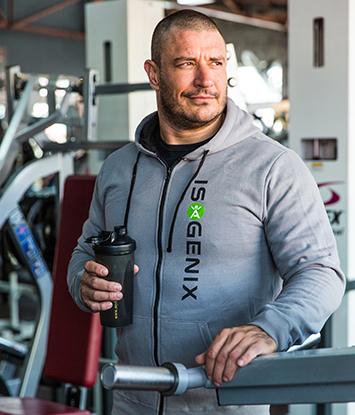 There are 100s of professional athletes worldwide that use Isagenix products to improve their performance in competition, for training and to recover faster. These are some of their stories. 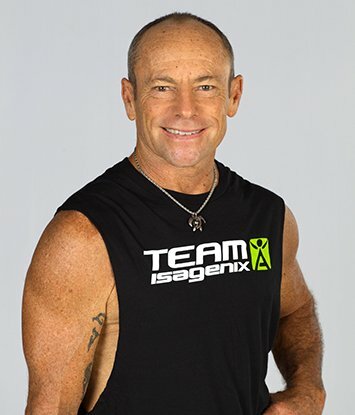 For more athletes that use Isagenix, visit the official Team Isagenix website. 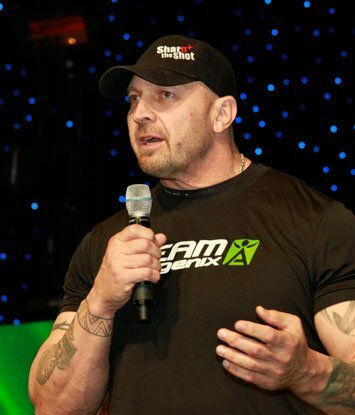 Note: The Isagenix Performance Line is now Informed-Sports Certified! Click here for more details. 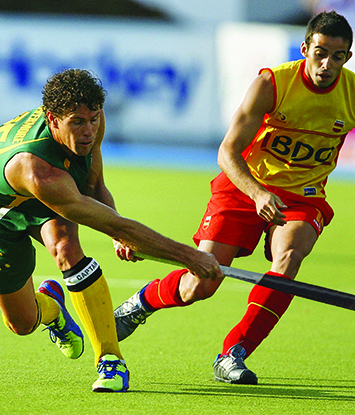 Brent LivermoreBrent represented Australia in hockey for 13 years, playing for the Kookaburras at two Olympic Games. 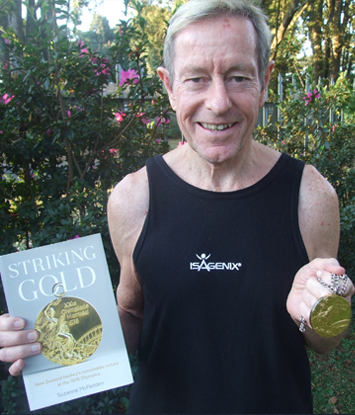 Alan ChesneyAlan was part of New Zealand’s greatest Field Hockey team – the first and only NZ Men’s Hockey team to win Gold in at the Olympic Games. 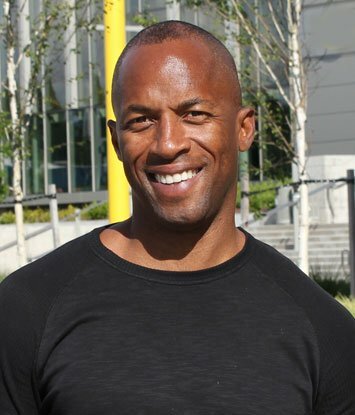 Charles DorronCharles began his sailing career at the age of eight and soon entered the global stage. Colin ScottsColin Scotts was the first Australian to receive a football scholarship to the USA and be drafted to play in the NFL. 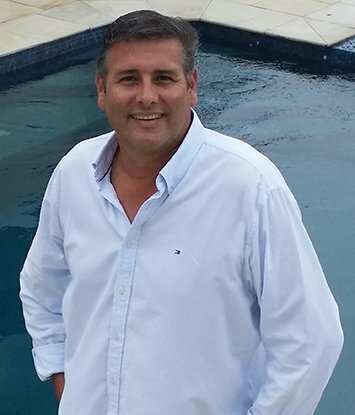 Michael McKenzieMichael represented Australia in long distance swimming for 10 years. Jana PittmanJana is the first Australian woman to compete in both the Summer and Winter Olympics. Janelle WareJanelle loves the health, fitness and wellness industry and has been part of this industry for the past 25 years. 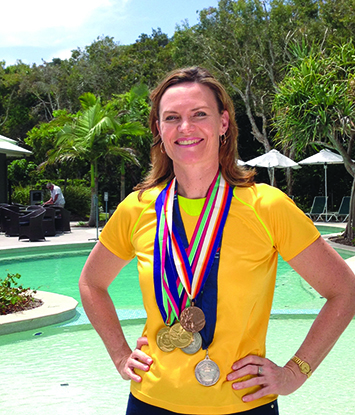 Julie McDonaldJulie represented Australia in swimming. She competed in two Olympic Games and two Commonwealth Games. Kerri PottharstKerri represented Australia for over 20 years playing volleyball. As a three-time Olympian, she has two Olympic medals. 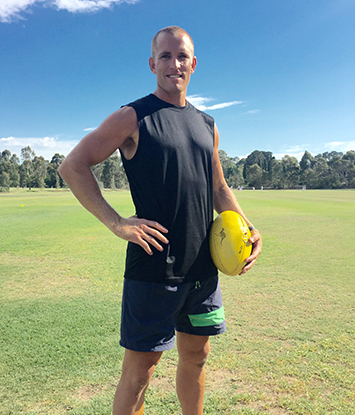 Matthew FergusonMatthew was drafted to the St Kilda Football Club in 2002 and played with the team for six years. 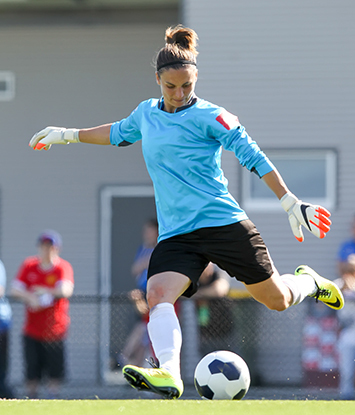 Melissa BarbieriMelissa is a former captain of the Australian Women’s Football Team, the Matildas. 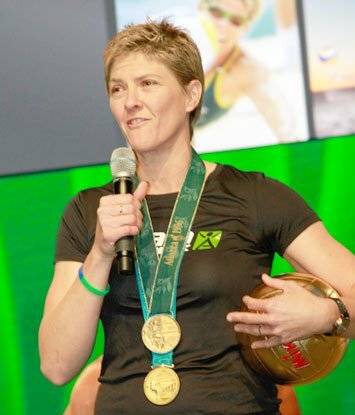 Natalie CookNatalie was part of Australia’s greatest beach volleyball duo and was the first Australian woman to compete in five Olympic Games. Shelley GormanShelley represented Australia playing basketball. She is a three-time Olympian with two Olympic medals. Tom CarrollTom is 165cm tall and 68kg and believes this has made him bring absolutely everything and more to his lifelong passion for surfing. 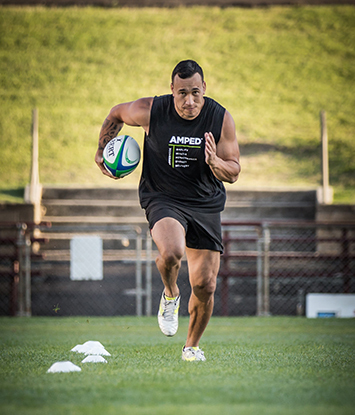 Rico GearRico is a former New Zealand All Blacks Rugby Union player who played 19 international test games. 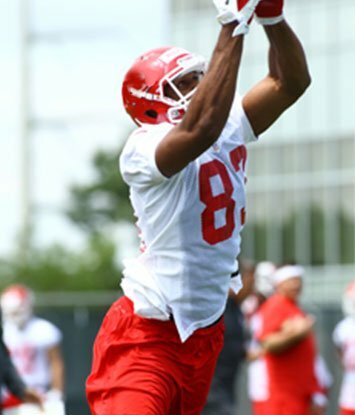 Antwaun MoldenAntwaun was born in Ohio and began his athletic career in high school as a member of the school’s Football and Track & Field teams, where he excelled. Cari OschmanCari has always had a passion for fitness. As an NFL Cheerleader for the Tennessee Titans, she knew how to keep her body in top form. 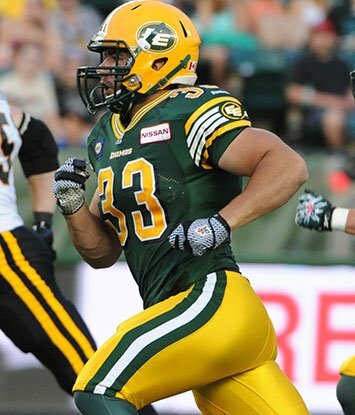 Curtis DublankoCurtis prides himself on his training both during and outside the CFL season. 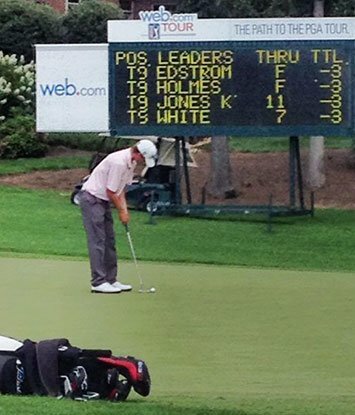 James White Jr.James played amateur golf at Georgia Tech where he was named a two-time All-American. 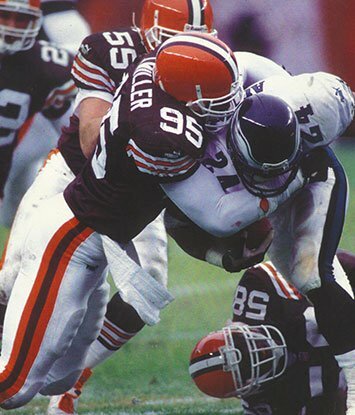 Jamir MillerJamir started his football career as a UCLA Bruin in 1991. 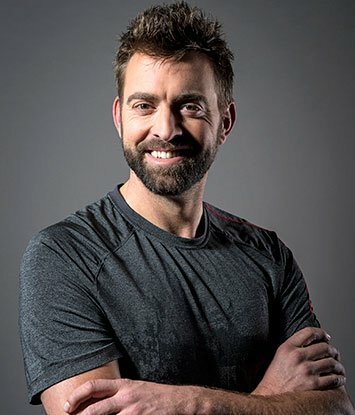 Jeremy AffeldtJeremy is a middle relief pitcher for the San Francisco Giants where he won three World Series championships in five years. JJ BirdenJJ played wide receiver with the Cleveland Browns, Dallas Cowboys, Kansas City Chiefs and Atlanta Falcons throughout his nine-year career in the NFL. Martin Rucker, Jr.Martin was drafted by the Cleveland Browns in the fourth round of the NFL Draft. 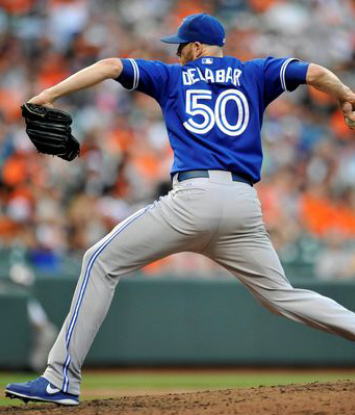 Steve DelabarWith a passion for baseball reaching back as far as he can remember, there was no doubt that Steve was destined for big accomplishments. 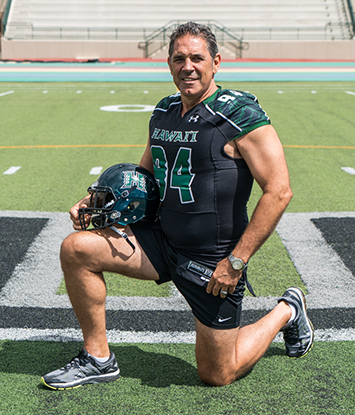 Tony MandarichTony is a former NFL offensive lineman for the Green Bay Packers and Indianapolis Colts, twice appearing on the cover of Sports Illustrated in 1989 and 1992. 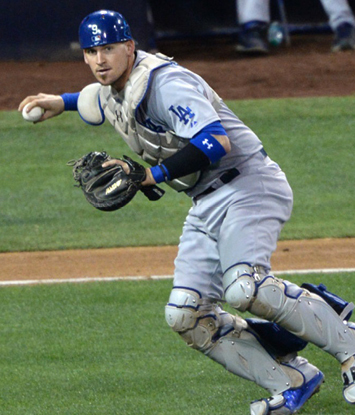 Yasmani Grandal Yasmani is a current MLB catcher with the Los Angeles Dodgers. Brandon DuckworthBrandon enjoyed a long and successful career, both in Major League Baseball and a professional league in Japan. Aaron HairstonAaron has a strong background in semi-professional football leading up to his career in bodybuilding. Brandon CroweBrandon is one of the top personal trainers in Toronto and recently started to flourish in the bodybuilding scene. 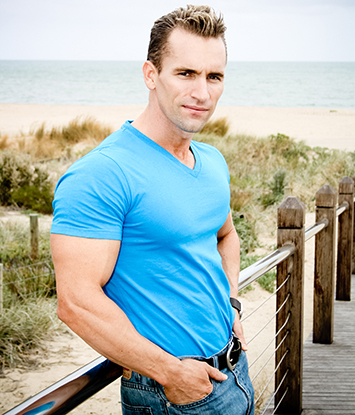 David GilksDavid has a long background in strength training as a coach and athlete but now finds his success onstage as a bodybuilder. 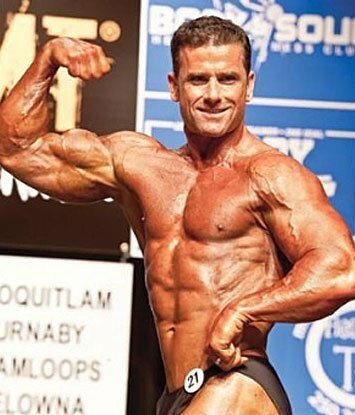 Jeff BorisJeff didn’t compete in his first bodybuilding competition until the age of 40, but that didn’t stop him from beating athletes with 5-10 more years experience out on the stage. 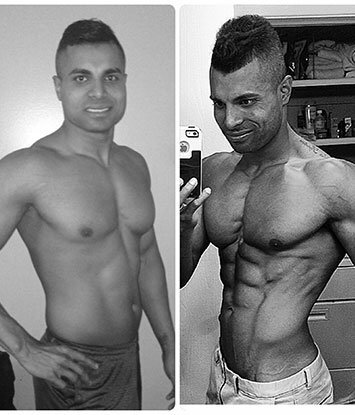 Sanj ThangarajahSanj is a driven athlete who is always challenging his mental and physical boundaries. 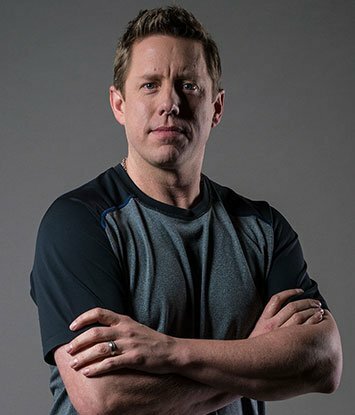 Shane FreelsShane is a fitness industry veteran who trains Olympic athletes to NFL superstars, but recently he’s challenged himself in the professional spotlight. 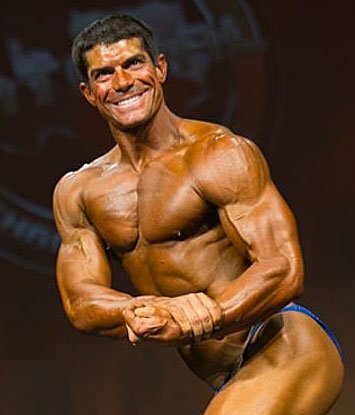 Trevor HairstonAs a professional fitness competitor, Trevor has taken the stage numerous times, including at the Fitness New England Championships and Fitness Universe. Will ArmijoWill was a talented athlete long before bodybuilding and physique competitions. 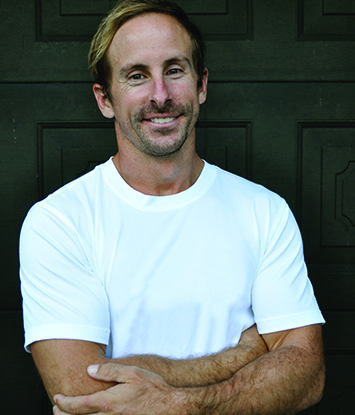 Dirk VenterDirk has been involved in the fitness industry for over 20 years. 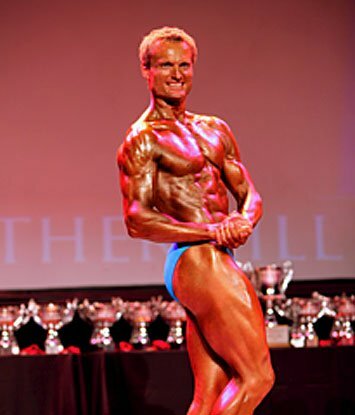 Duncan RankineDuncan is a natural bodybuilder, winning national championships and competing internationally. 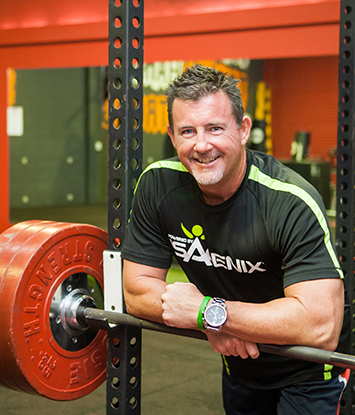 Leigh SkinnerLeigh began powerlifting in 2008 and has competed for Australia at two Commonwealth Games and at over 15 events in Australia and internationally. David PeñaDavid is a highly experienced wrestling competitor and coach. Kendra JohnsenCoaching is in Kendra’s DNA. 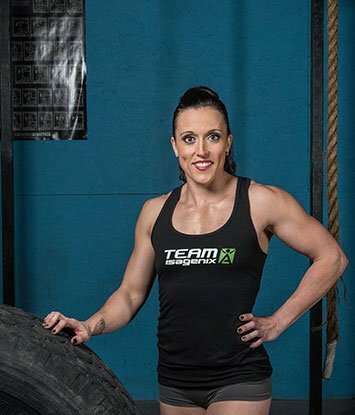 She is both a CrossFit competitor and owner of CrossFit Poise in Pembroke, Ontario. 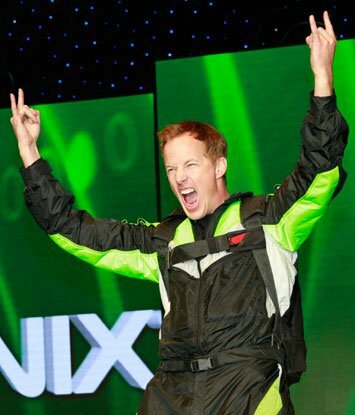 Kenyon SaloKenyon has been skydiving and BASE jumping across the globe for 15 years with thousands of jumps under his belt. 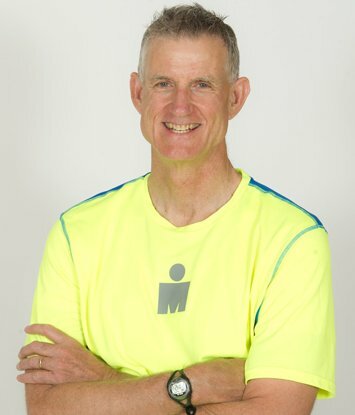 Mark IngeMark was an athlete all through high school and college. In college, he played baseball. Shaina AllenShaina has only been competing in CrossFit for two years, but her work ethic and dedication to the sport took her to the CrossFit Games Regionals both of those years. 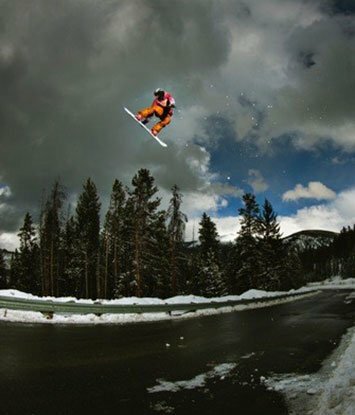 Sy MoranAs a Colorado native, Sy spent his youth snowboarding the Rockies. Tiff DodgeTiff grew up a gym rat, and after college she expanded her fitness horizons by leaving the gym exploring a life of racing. 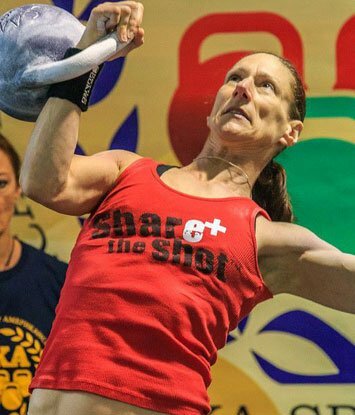 Valerie PawlowskiValerie is a world-champion kettlebell lifter and certified personal trainer. 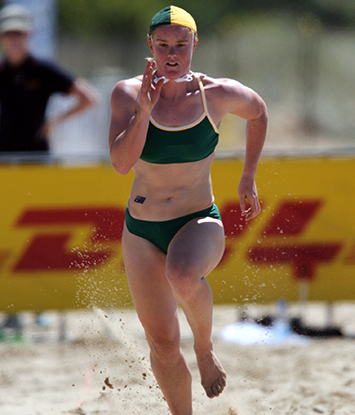 Abby LewtasAbby is a World Champion beach sprinter, who won the Australian Beach Flags Title at the age of 18 and a Beach Flags World Championship in 2006. Frank CalvertWith only three years in the racing world, Frank has already shown signs of becoming a top competitor. 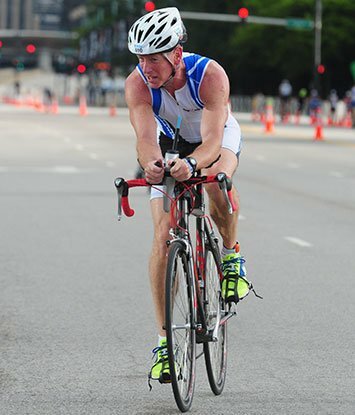 Luis AlvarezLuis completed his first Ironman 22 years ago. Luis is now 51 years old with no plans to hang up the running shoes anytime soon. 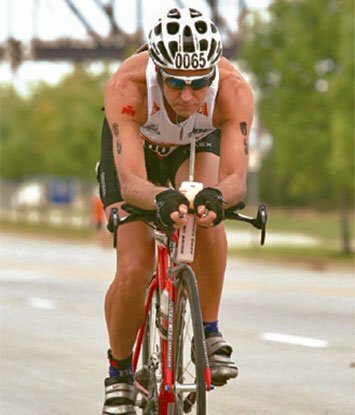 Michael LantzMichael has successfully completed 13 Ironman Triathlons and one Ironman 70.3, all while using Isagenix products. 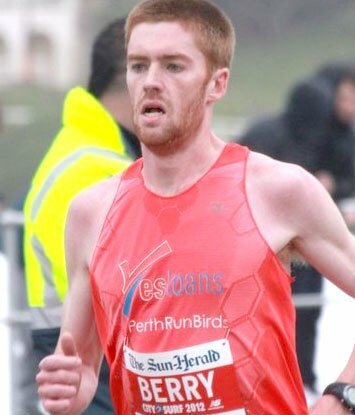 Neil BerryNeil has won several national running titles in Australia and is training for the chance to represent his home country in the Olympics. 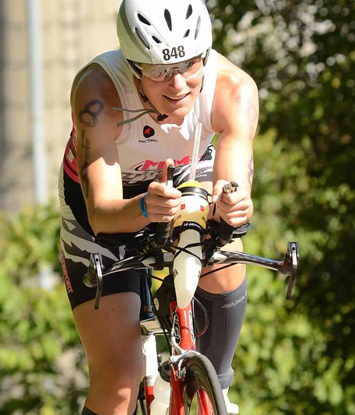 Sarah WarfieldA lifelong competitor, Sarah’s love for pushing her body began at a young age, when she competed in skiing, triathlons, and running races. Adriene UmeckerAdriene started her athletic career as a Division 1 collegiate cheerleader and pursued running after graduation as a way to continue pushing her own limits. Andi Martin-WagnerAndi is a workout junkie and health and fitness professional. Angela GarganoA lifelong sport and fitness enthusiast, Angela was able to fine tune her athletic abilities to compete in collegiate gymnastics. Angelike NorrieBefore winning fitness championships, Angelike worked in corporate America as a sales executive pushing 60-hour workweeks. Anne SangAnne entered her first figure competition at the age of 43 and was instantly “hooked.” She has always had an active lifestyle and fitness is her passion. Brittany HerleanAfter the birth of her third child, Brittany was anxious to add a fitness component to her healthy lifestyle. Cara CornacchiaCara has always been a competitive athlete. She spent several successful years playing soccer, even earning a full-ride soccer scholarship to play NCAA Division I ball for the University of Dayton. Cassie KociembaAt only 26 years old, Cassie has already spent four years competing in fitness where she took third at Fitness American Las Vegas and sixth in Fitness America Great North. Chantal McMullenAccountant by day, gym rat by night, Chantal has not let her busy life keep her from making health and wellness a priority. Crystal LoweryCrystal participated in various sports her whole life, but it was on the fitness stage where she found her calling. Emily ScalfEmily has more than 10 years of experience in the health and wellness world. She holds a master’s degree in exercise science and leads clients by her own example. Erica WillickWith 10 years in the corporate finance world, Erica understands how difficult it is to stay fit while living a busy life. Fiona GrovesFiona is an Australia-native who grew up playing sports and developed a passion for working out in her late 20s. Laurie DicksonLaurie grew up riding BMX bikes with the boys and discovering her love for competition. Lisa WolnyIn 2011, Lisa decided it was time to change her life. As a wife and mother, she’d never competed in the fitness community before she started her transformation. Lori HarderCompetitive fitness is nothing new to Lori, but it was 2010 when she really hit the ground running. Stacie VenagroStacie has a background in a wide variety of athletics, from gymnastics to basketball to weight training. Susanne ZavelleSusanne is a fitness competitor, loving wife, and mother of two boys. Having always been involved with fitness at some level, she had long dreamed of competing. Tania ClarkTania didn’t earn her WBFF Pro Card until she was 47 years old, but that didn’t stop her from accomplishing so much in the short time after. Anna EarleyAt age 41, Anna competed in her first-ever fitness competition, achieving elite status for both Bikini and Fitness Model categories. 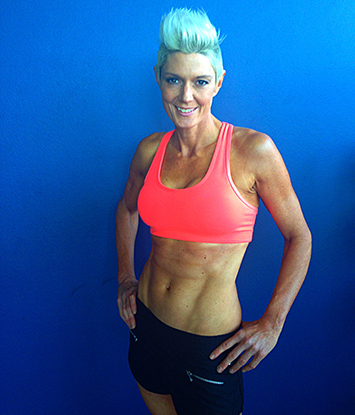 Carol ElizabethCarol is a 45-year-old mother of three who began her fitness journey just seven years ago. Lindsay MessinaLindsay has over a decade of experience in the fitness world as a cover model, print and television fitness personality, award-winning fitness competitor, and personal trainer. Stephanie BrewsterSince 2009, Stephanie has competed in several Bikini/Fitness America Championships. 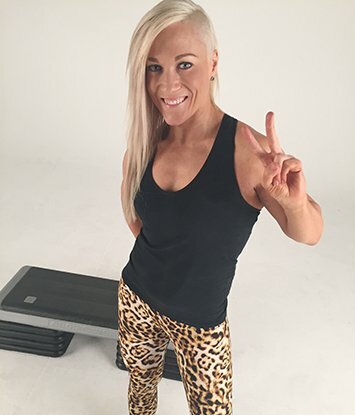 Kylie JackesKylie grew up dancing and playing sport and in 2002 started a career as a Personal Trainer. Nicky JankovicNicky has been involved in the fitness industry for over 15 years and is an advocate for women’s health and fitness.